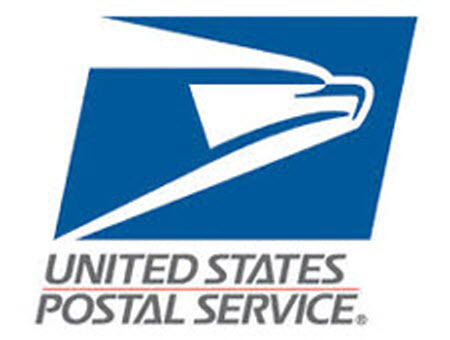 The new USPS postal rates took effect on Sunday, and we’re seeing some reports from sellers who are adjusting to what in some cases are significant increases in costs that are also causing some confusion. He sent us a chart that shows how much more sellers will pay for FCPS with the new rate – you can see it on this page – it’s the 7th chart called “First Class Package Service – 2019 Rates (Commercial Base Pricing) INCREASE PER PACKAGE – 2019 rates vs. 2018 rates.” Sure enough, the chart shows sellers will pay an extra $1.43 for that Zone 8 package weighing 13 ounces! Not only are sellers using USPS paying higher shipping costs, they pay higher so-called “commissions” on eBay and Etsy, which charge sellers a percentage of shipping – a built-in fee increase for those marketplaces without having to announce it. You can commiserate with other sellers on this EcommerceBytes Blog post from Sunday – let us know what you’re seeing and if you have any postal mysteries. I’m still ticked off about Etsy including shipping in their fees!